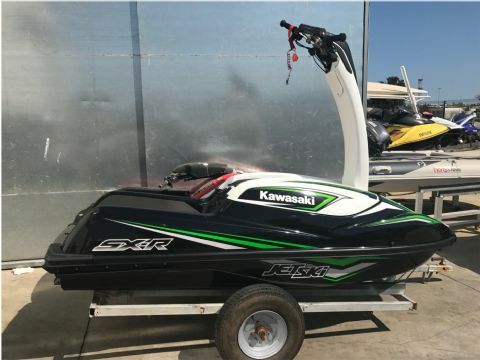 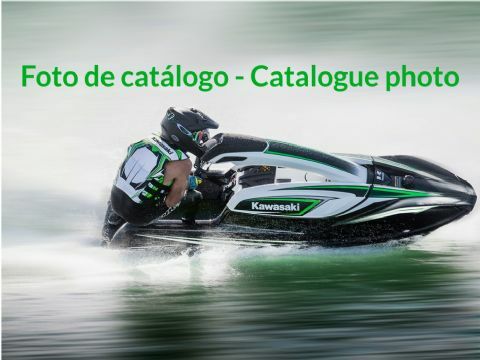 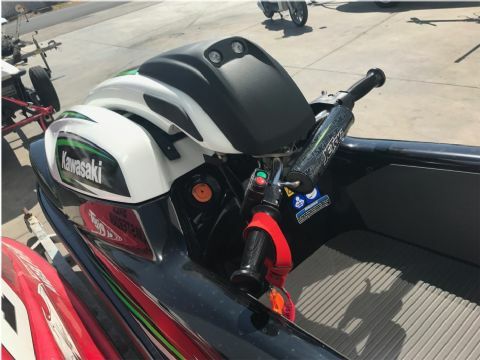 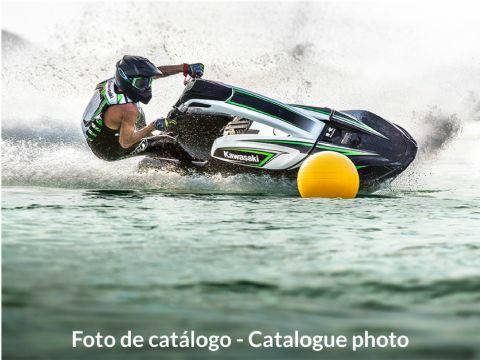 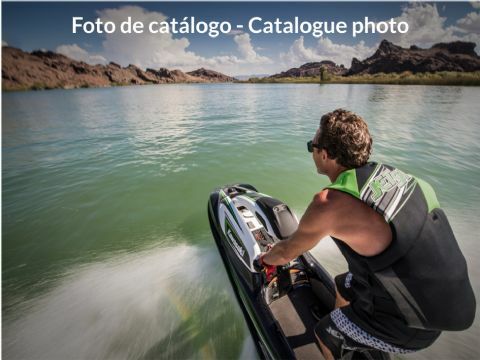 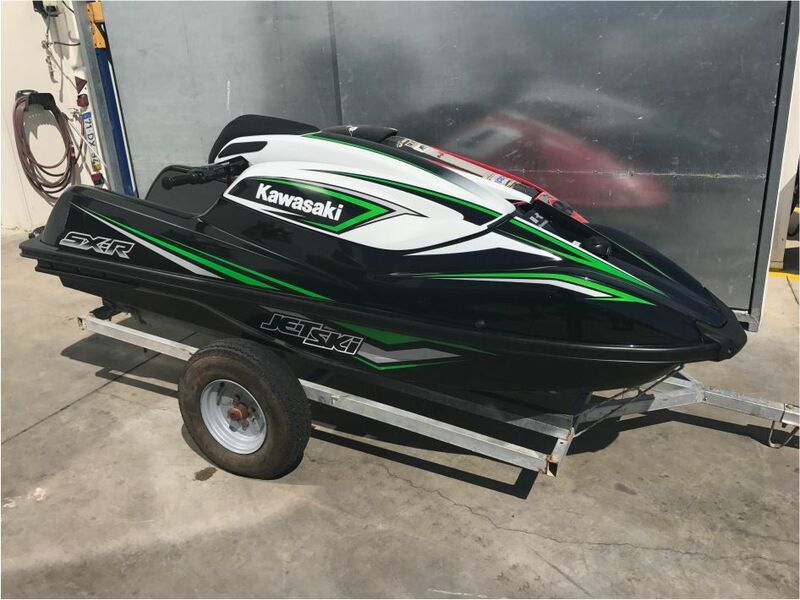 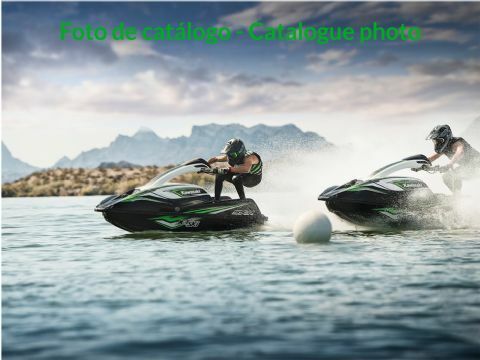 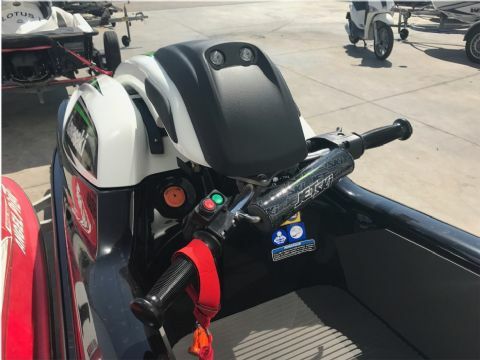 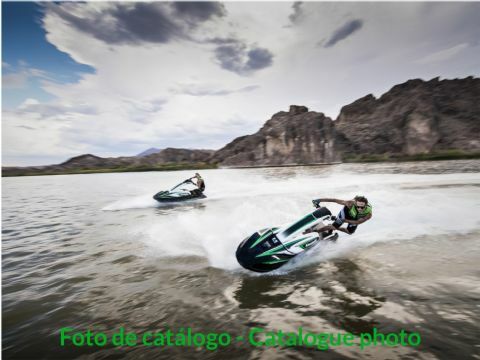 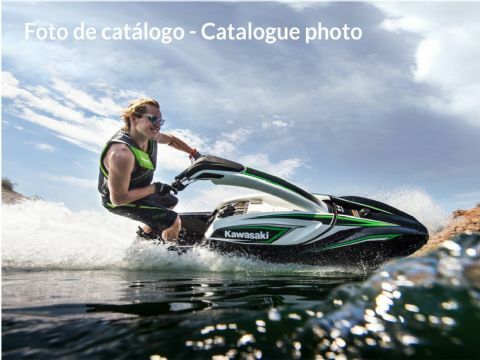 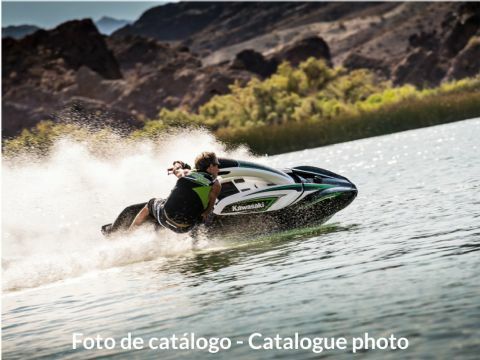 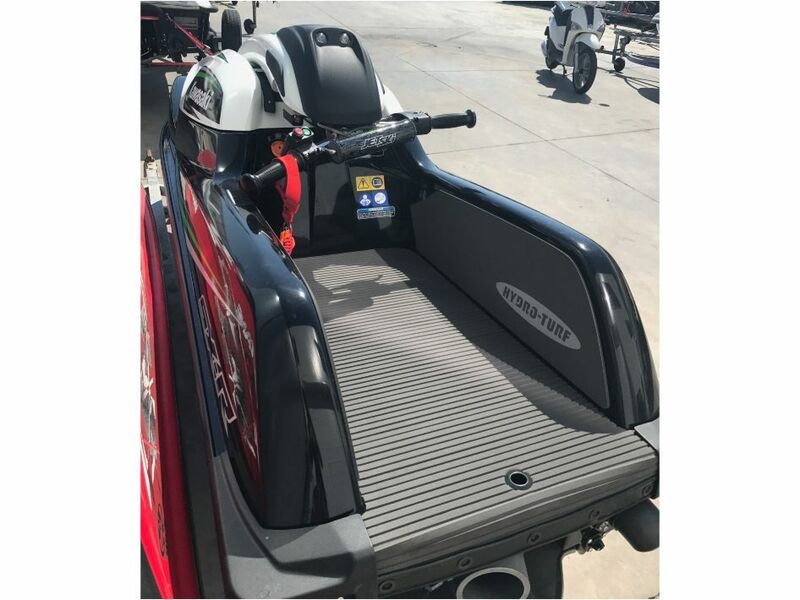 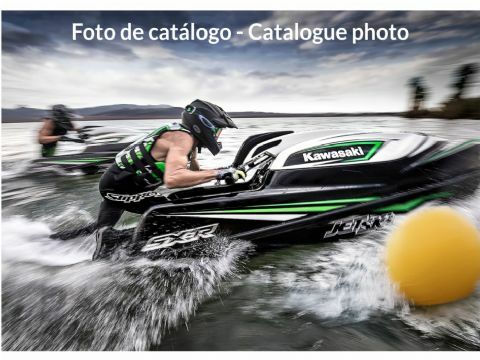 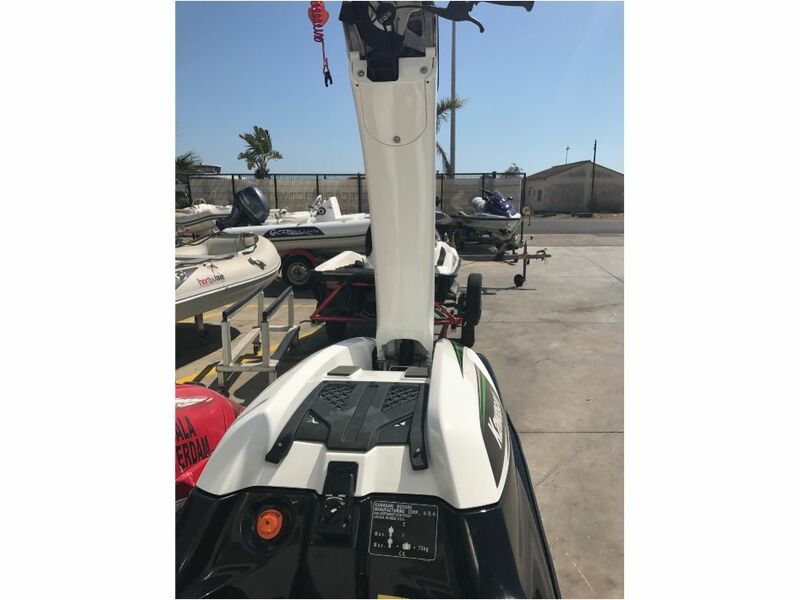 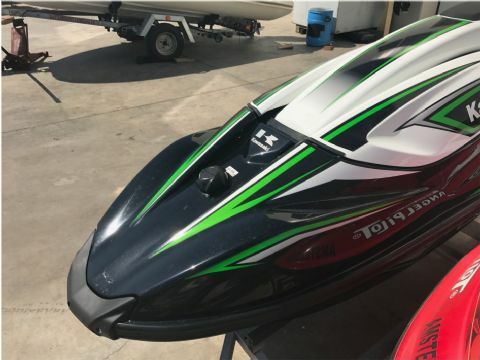 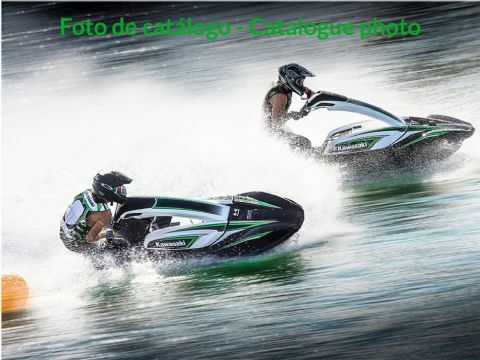 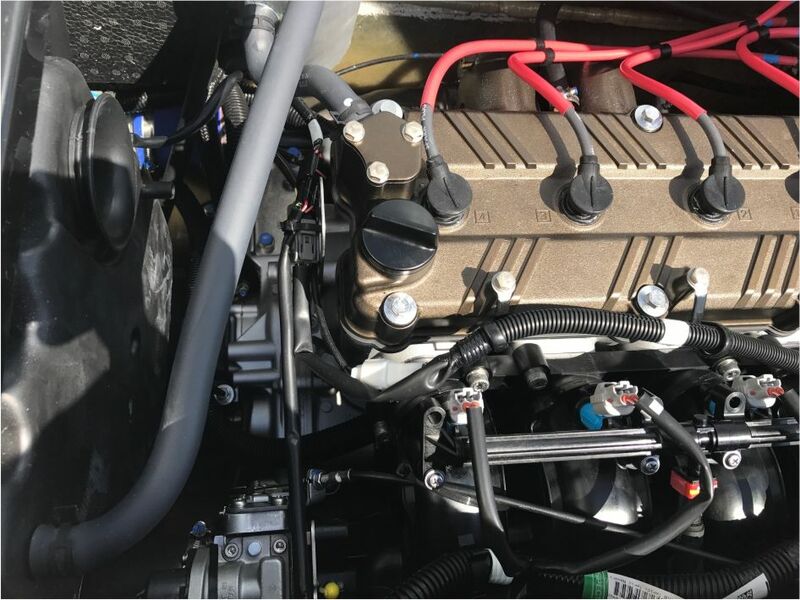 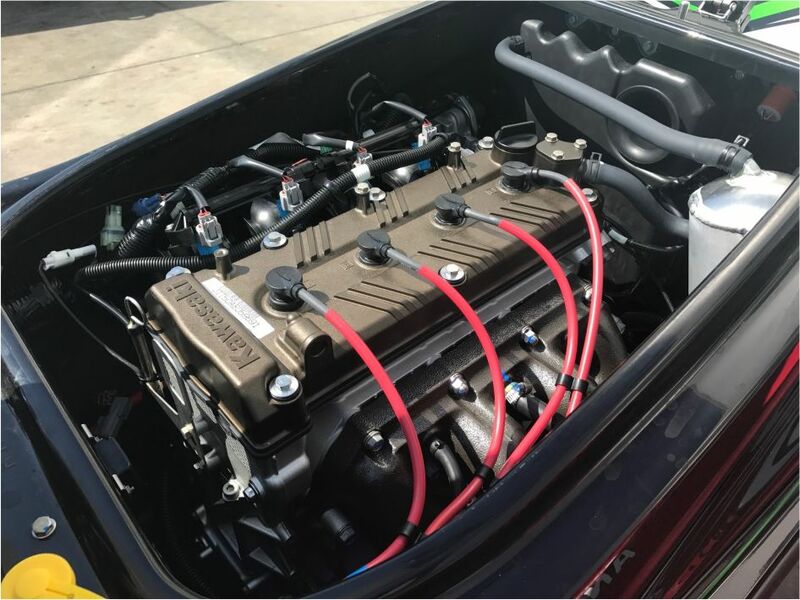 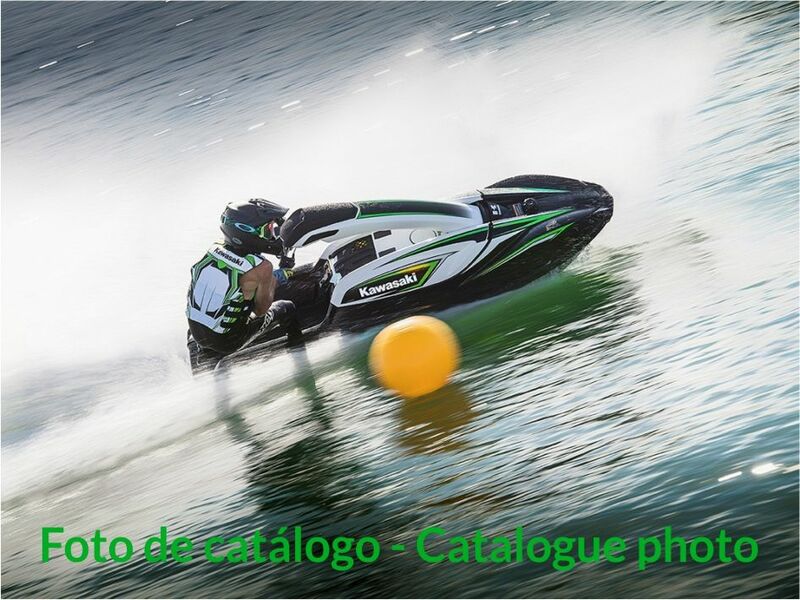 The only 4-stroke Jet Ski in the market with a great hull for top performance! Trailer, law-binding safety equipment and VAT not included. 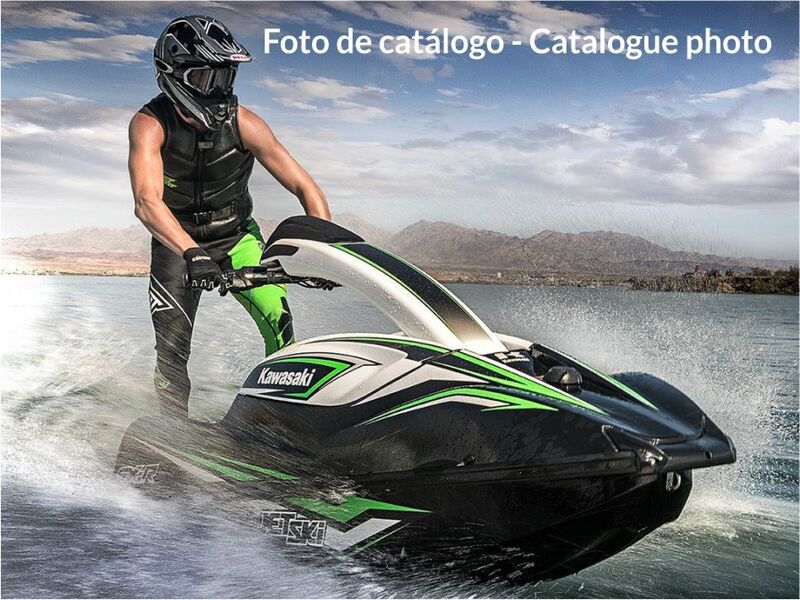 Transport and fitting (250€) not included.